Award winning, free music alarm clock for iPad, iPhone, and iPod touch. Download today and start your morning off right. 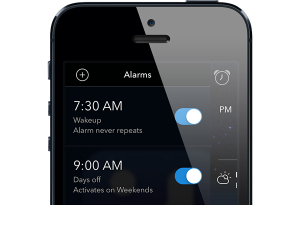 Interactive alarms with settings for time, music, sounds, and repeat alarms for any day of the week. 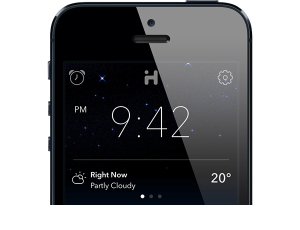 Swipe to view the current weather or forecast for the day ahead. 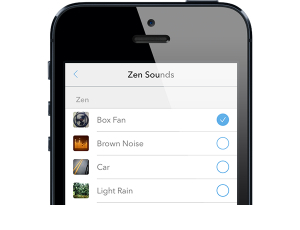 Seamlessly integrate with iHome Zen for Wake-to or Sleep-to sounds or select any song from your iPod library. Universal app for all iOS devices, Retina display graphics, and multitasking for alarm assurance, locked or running in background. 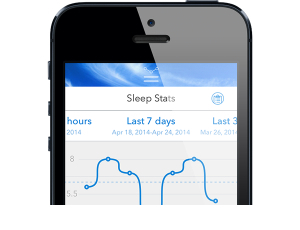 Track your sleep habits including how many times you snooze, bedtime, hours of sleep, and more. 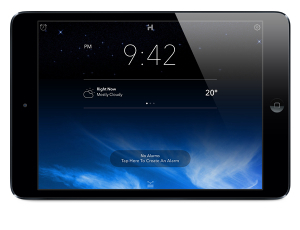 Works with iHome App-enhanced products for easy interaction and control of hardware settings and firmware updates. 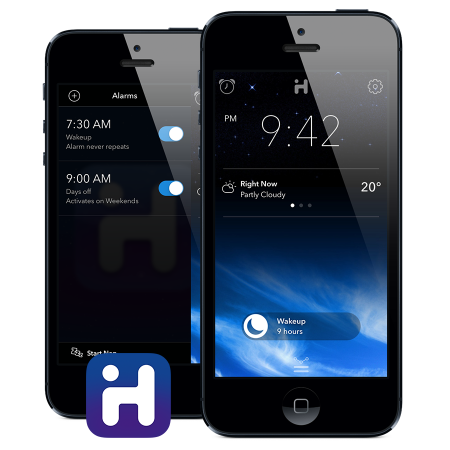 Download iHome Sleep on the App Store. Email us directly with questions and feedback. Compatible with iPad, iPhone and iPod touch (2nd generation). Requires iPhone OS 3.0 or later. iHome Sleep must be running for the alarm and other functions to be enabled. iHome recommends using App-enhanced products for charging, audio, and overnight use to conserve battery power. 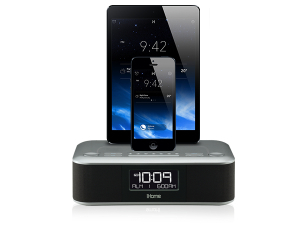 Keep iHome Sleep updated to ensure compatibility and access to the latest features and improvements.